The Bumper Amplifiers Output Attenuator is designed to convert high level output from car stereos into a low-level input for in-car amplifiers. 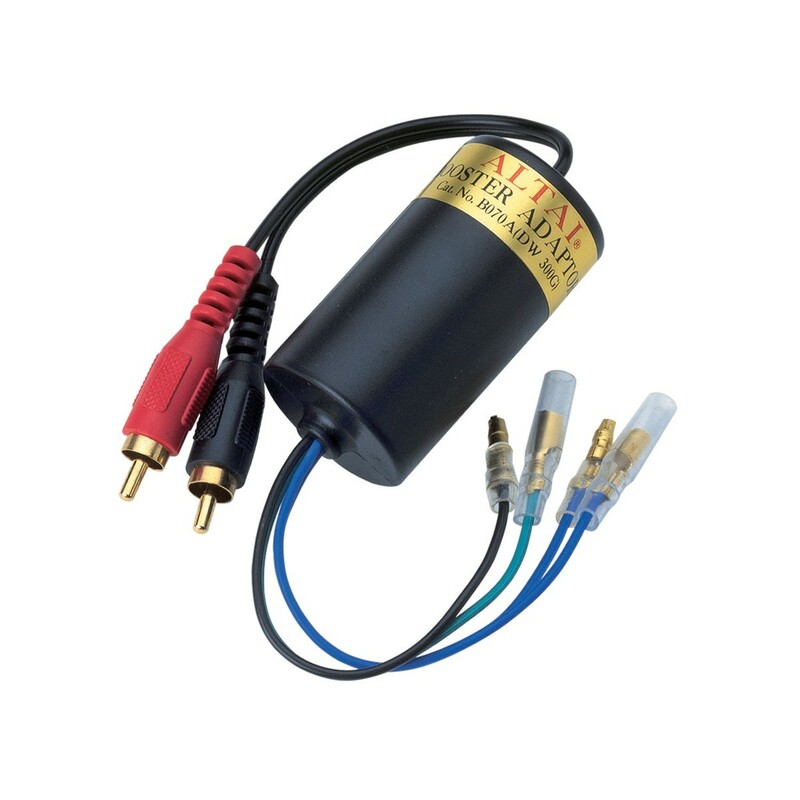 The attenuator also acts as a ground loop isolator and will cancel any unwanted noise by isolating the ground between source and amplification. The Amplifiers Output Attenuator is used to eliminate any electrical noise and hum that is caused by ground loops via audio lines. A ground loop is an unwanted current within a conductor that leads to major issues in regards to noise and interference with audio, video, and computer systems. This isolator by Bumper offers a quick and easy solution for use in car, professional, and domestic audio systems.